Neil MacGregor of the British Museum uses objects to explore what life was like in Shakespeare's world, starting with Drake's Circumnavigation Medal. From April 2012. 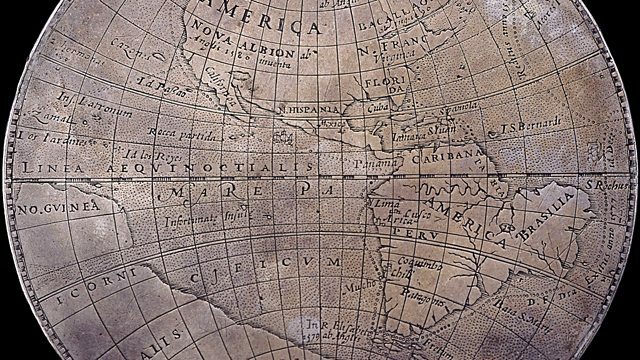 Neil MacGregor uncovers the stories twenty objects tell us about Shakespeare's world.